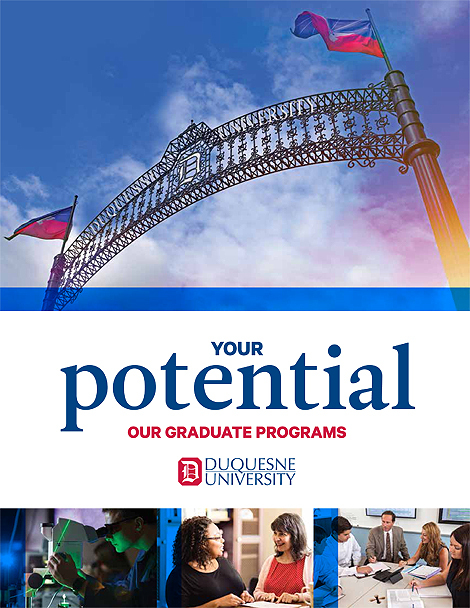 We're glad to help you learn more about some of our nationally recognized graduate programs. Select the links below to learn more about previous program spotlights. We also welcome you to view a full listing of our more than 85 graduate programs.